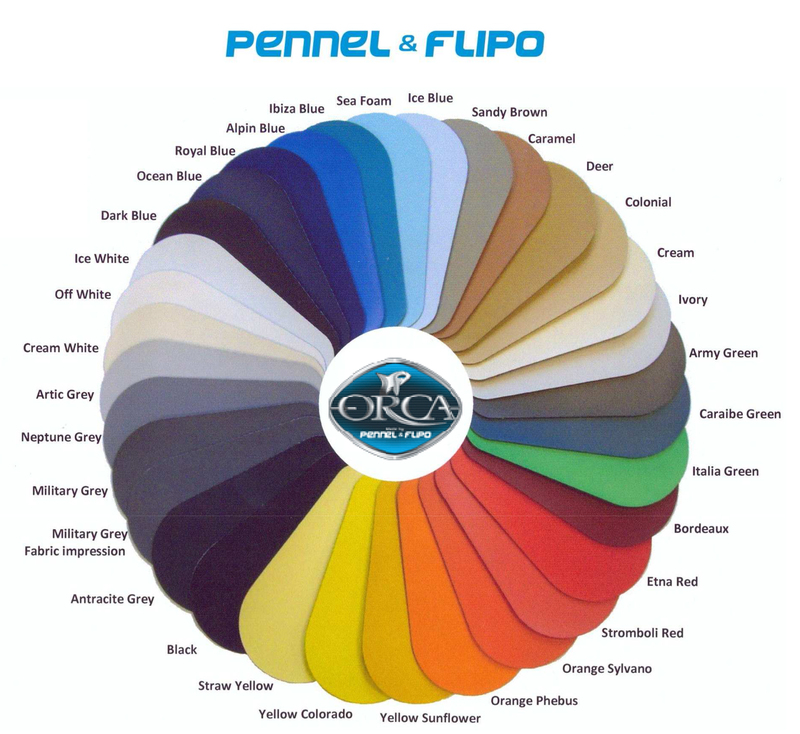 Tamitex is Orca distributor since 1994, and with over 20.000 meters of fabric in stock, it also offers the availability of a wide range of colors. Counting on TAMITEX means relying on quality products and timely delivery in 24 hours. 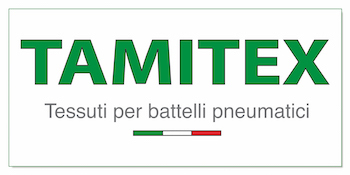 Copyright © Tamitex srl 2016 l All Rights Reserved.